Hougen will showcase its line of portable magnetic drills, annular cutters and other holemaking products. 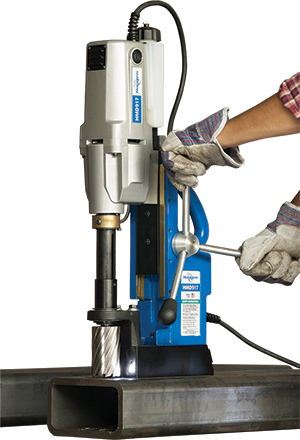 New: three models of magnetic drills along with new additions to the annular-cutter lineup. Also on display will be a new cordless hole puncher, and several models of portable punches and various sheetmetal hole-cutting products. See also: Hougen Manufacturing Inc.